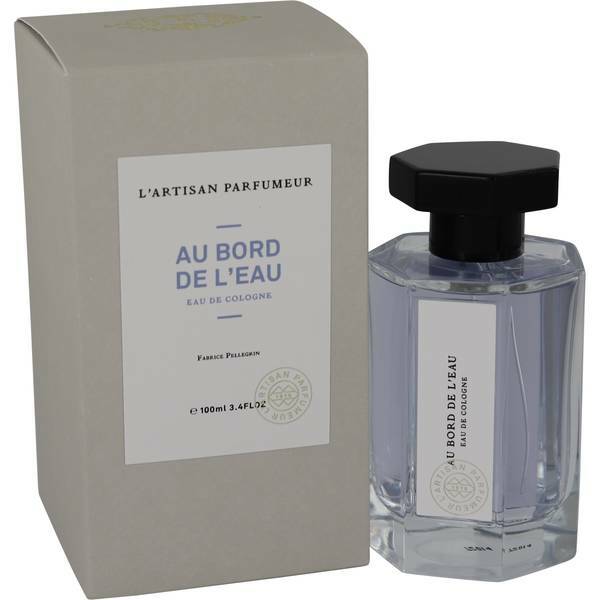 Au Bord De L'eau Perfume by L'artisan Parfumeur, Au Bord De L'eau, which translates from the French to ‘at the water’s edge’, is a fresh and feminine perfume that was introduced in 2017. It was inspired by the work of the French Impressionist painter Claude Monet and this is reflected in the combination and versatility of the notes. This fresh scent will appeal to both sexes and is perfect for wearing every day. 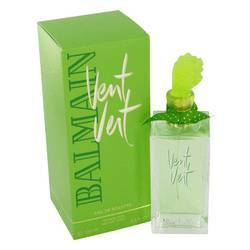 The notes consist of cedarwood, neroli, bergamot, rosemary, lemon, bitter orange, Read More Read More violet, orange blossom, and musk. 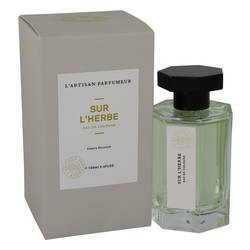 L’Artisan Parfumeur was founded in Paris, in 1976. 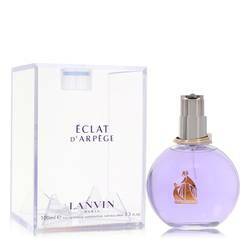 This translates as ‘the craftsman of fragrance’ and it is the name that was given to Jean Laporte, the creator of the brand. 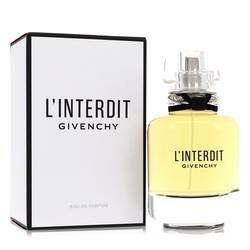 He was already known for launching the cosmetic and fragrance company Sisley a number of years earlier and this one soon followed. 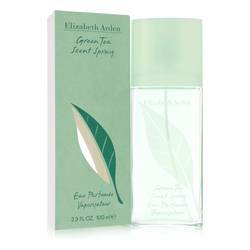 Originally known for creating home fragrances, the brand went on to sell perfumes and beauty products worldwide. All products are original, authentic name brands. We do not sell knockoffs or imitations.